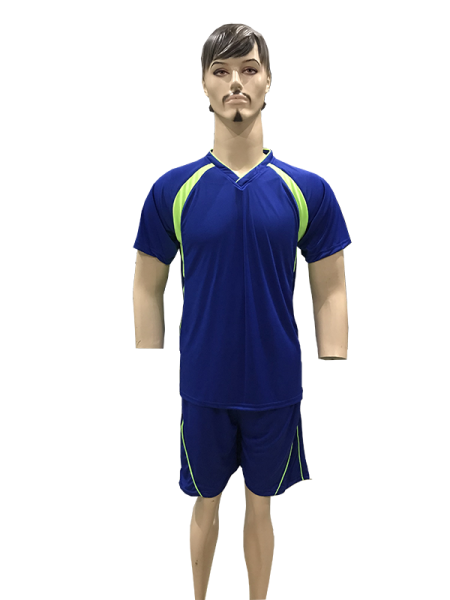 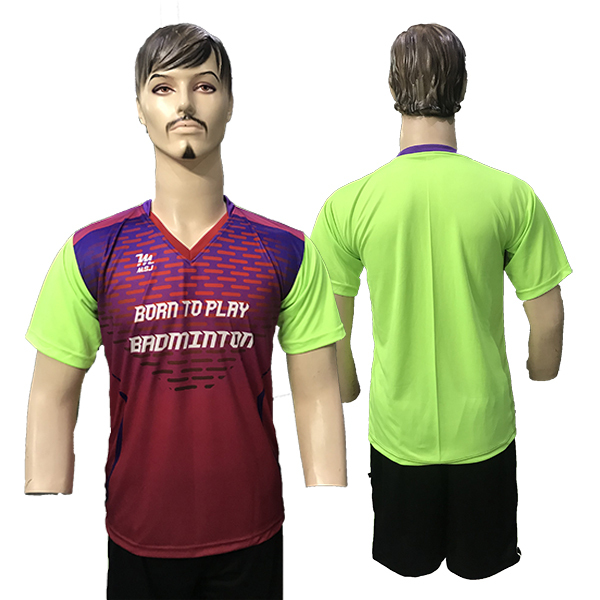 Badminton 102 jersey is for both professional and amateur players. 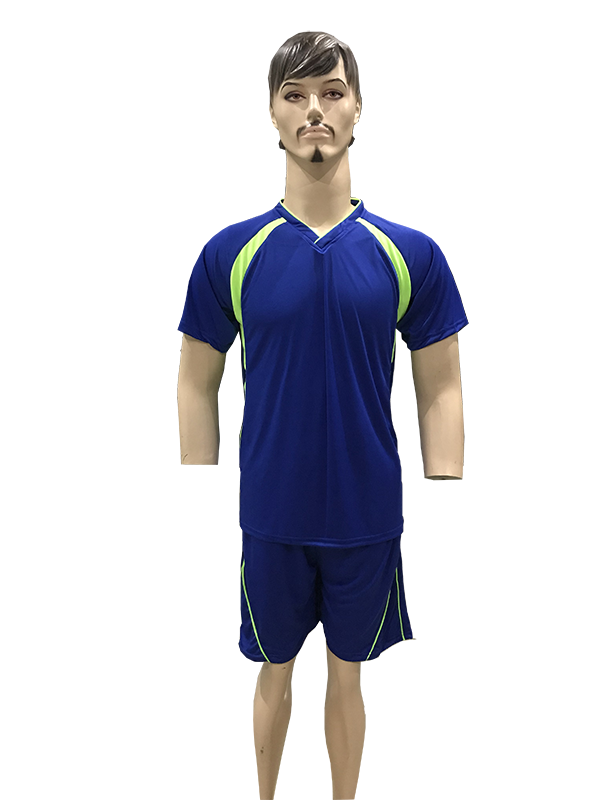 This jersey is made with dry-fit fabric for great comfort in hot weather. 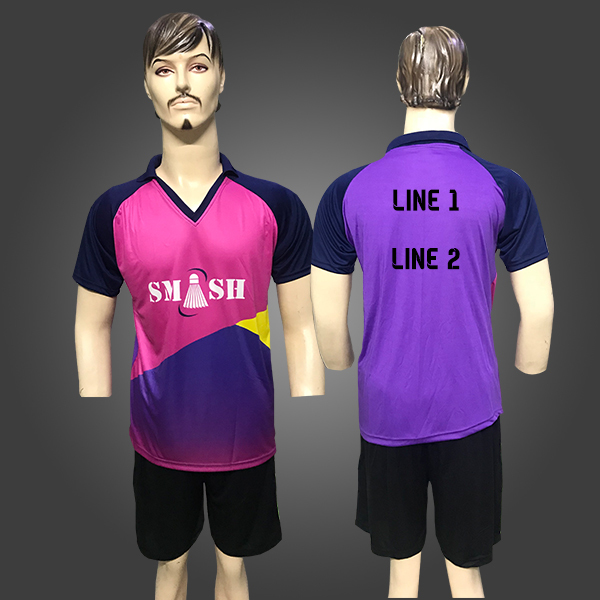 Its a must T-shirt have for any one playing badminton on regular basis. 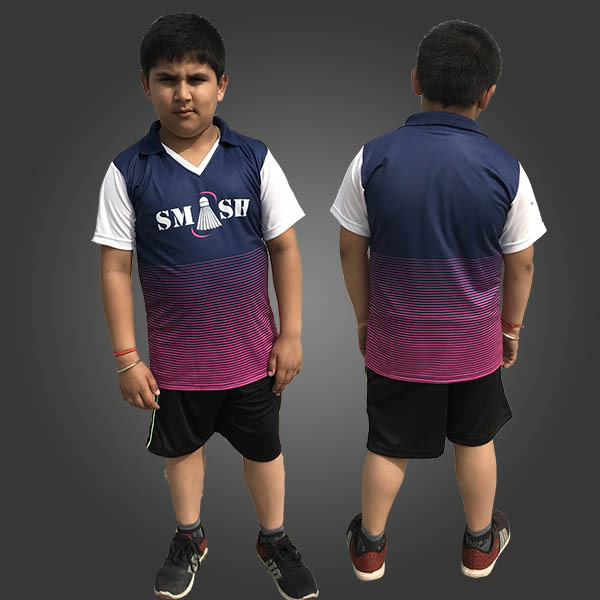 Very stylish and sporty for all ages. 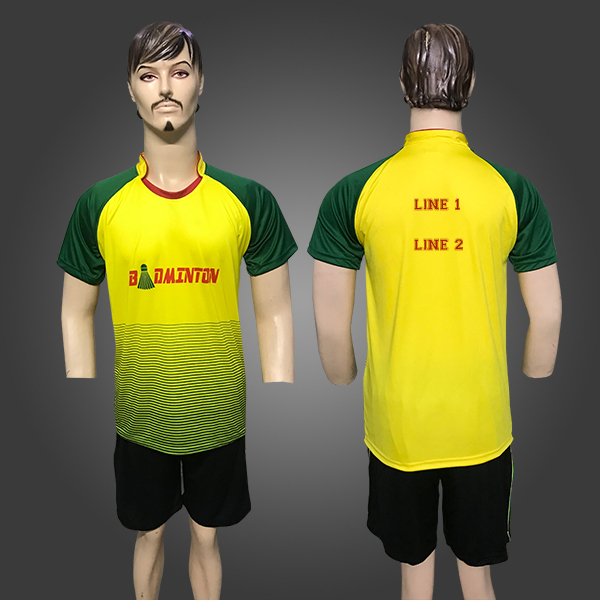 It makes a great gift for all those who love playing badminton.